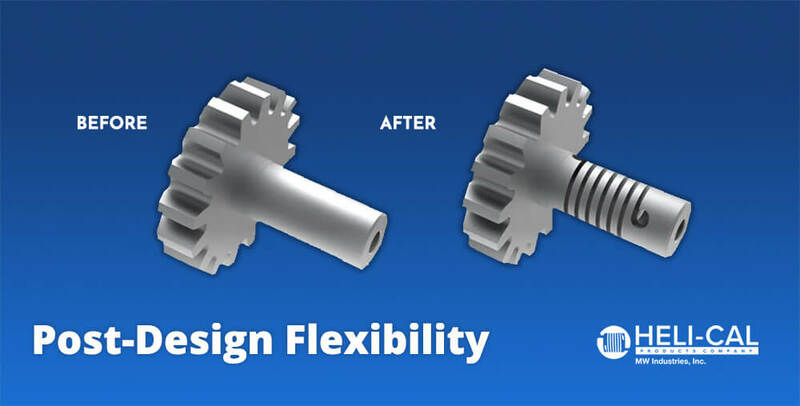 Helical Offers Post-Design Flexibility » Electronic Salesmasters Inc.
You’ve already made the part, but now you need more flexibility. Helical’s application engineers can help you add engineered elasticity to your piece. Helical made its name producing flexible U-joints, springs, and couplings. Their application engineers can also help you add flexibility to your product or part, even if you’re past the design stage and committed to a particular look and fit. Target spring rate for compression, extension, torsion, and more! Learn more and contact us today. We are honored to serve as a manufacturer’s rep for HELI-CAL, an MW Industries brand. Helical has over 50 years of experience designing and producing Flexures for use in products ranging from encoders to spacecraft.